High Caliber Staff. Dedicated to Supporting the Missions of Government. Engaged to Solve our Clients Toughest Challenges. Veteran Focused. Proud to be Servicing our Veteran’s Medical Claims in Support of the VA.
Oxford is a privately held service disabled veteran owned small business. 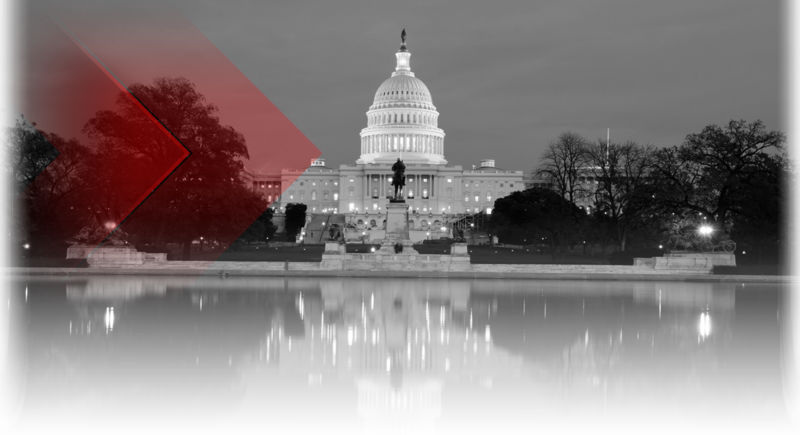 Our consulting practice is centered on providing exceptional technology consultants to the federal government. PMBoK and CMMi based process frameworks form the foundation of our delivery approach, and our management staff has an extensive track record of project delivery success serving the federal government. The company embodies the positive aspects of small business, and strives to provide career opportunities for veterans of our armed forces. Oxford’s management consulting services focus on our clients’ most critical issues and opportunities in the following areas: IT Strategic Planning, IT Governance, IT Capital Planning and Investment Control, Enterprise Architecture, Project Management Office Operations, Software Development, Document Management Services, Cyber Security, and Technology Staffing. We bring deep, functional expertise, aligned with Federal Requirements, and are known for achieving results while representing the special interests of Government.